If you are yet to try on a pair of Nike Epic React now is the perfect time to change that habit. The Epic React series has been a huge success story for the Swoosh in 2018 and the comfort and style is a match for Ultraboost. 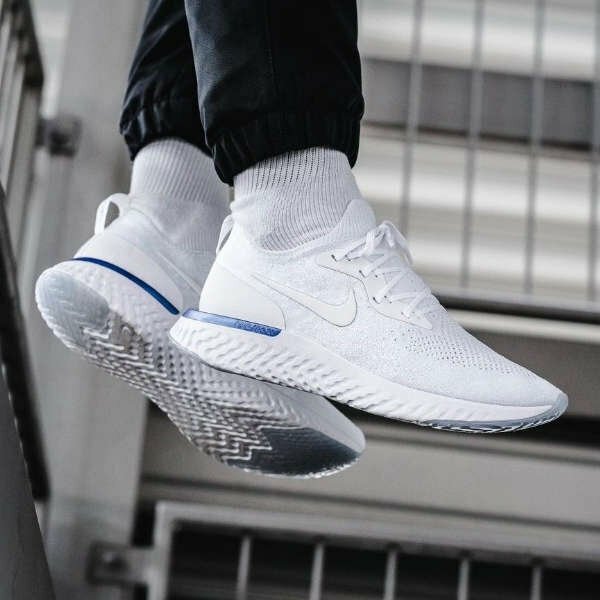 Between Boxing day and December 28th Nike are marking down all Epic React products by a whopping 40%!